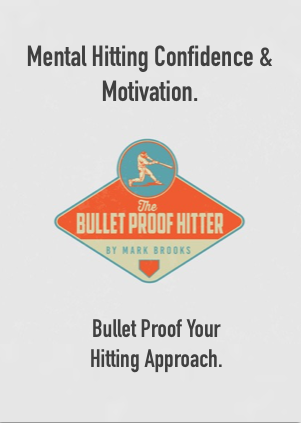 Home / Batting tips / Make “unhittable” fast-balls look slower w/ this trick. Make “unhittable” fast-balls look slower w/ this trick. You’ve heard it being said many times before. “You can’t hit what you can’t see”. I concur. You’re struggling at the plate. You can’t buy a hit. You think you’re mechanics are off. Did you ever stop to think that you’re simply not using your eyes effectively? I’ve spoken about this topic so many times I’ve lost count and now my face is turning blue. But I don’t mind because I love helping hitters get better. 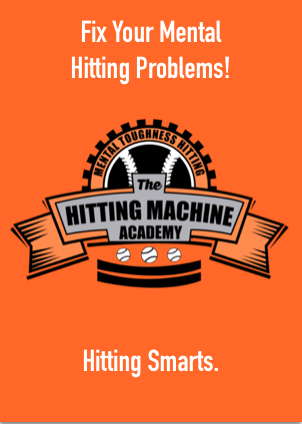 Let’s learn a couple of ways we can understand how to slow the game down by having an approach to simplifying the act of seeing the baseball shall we? I hope you enjoy this video and more importantly, I hope you do something with it. 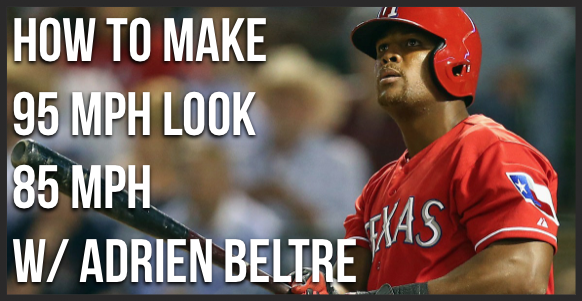 What do you think of Adrien Beltre’s swing? Let me know in the comment section below! 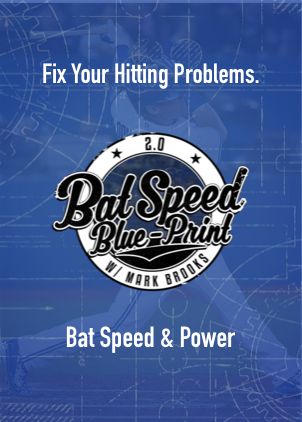 Previous post: How to build strong hands & forearms for bat-speed! Next post: Selective Aggressive Approach Like Adrian Gonzalez.